Today we’re focusing on one the most important ways you can prevent cavities in your children’s teeth. 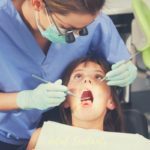 Despite modern technology and the number of dental care products on the market, cavities are the most common chronic disease for children ages 6-19 according to the Center for Disease Control (CDC). The good news is that cavities are almost completely preventable with the proper care. While the first step is instilling healthy brushing and flossing habits early on, parents can also give their children an advantage by talking to your dentist about sealants. Let’s walk through everything you need to know about sealants and provide answer to some of the most common questions we receive. 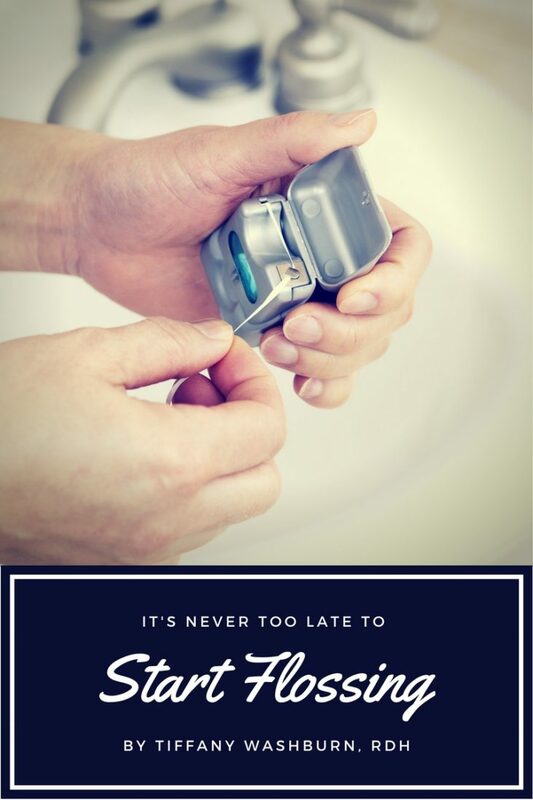 While flossing and brushing can help control plaque, our molar teeth have deep grooves that help us grind our food. 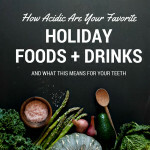 While this is great for enjoying our favorite foods, debris can get stuck in these areas making teeth vulnerable to decay and cavities. 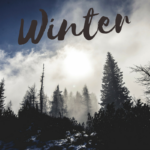 Dental sealants are a coating that is applied to the surface or occlusal of the teeth to provide a barrier to protect teeth from food and future decay. Do Sealants Really Make a Difference? Yes, they do! According to recent research published in the Journal of the American Dental Association, sealants on permanent molars are shown to reduce the risk of cavities by 80%. Since kids don’t always brush as thoroughly as we would like them to, sealants are a great first line of defense to protect your children from cavities. Since most sealants are applied to children, the process is designed to be quick and painless. To achieve the greatest benefit from sealants, they should be applied shortly after permanent teeth arrive. For most children, this occurs around age 6. The dentist or hygienist begins by polishing each tooth to prepare it for the sealant application. Once it is free of any plaque or debris, they apply a liquid material that fills into the valleys of the tooth. After a few minutes, the material has set and after final inspection, your child will be able to eat immediately after their appointment. There has been recent concern regarding the potential health impacts of Bis-Phenol A (BPA) found in resin sealants. 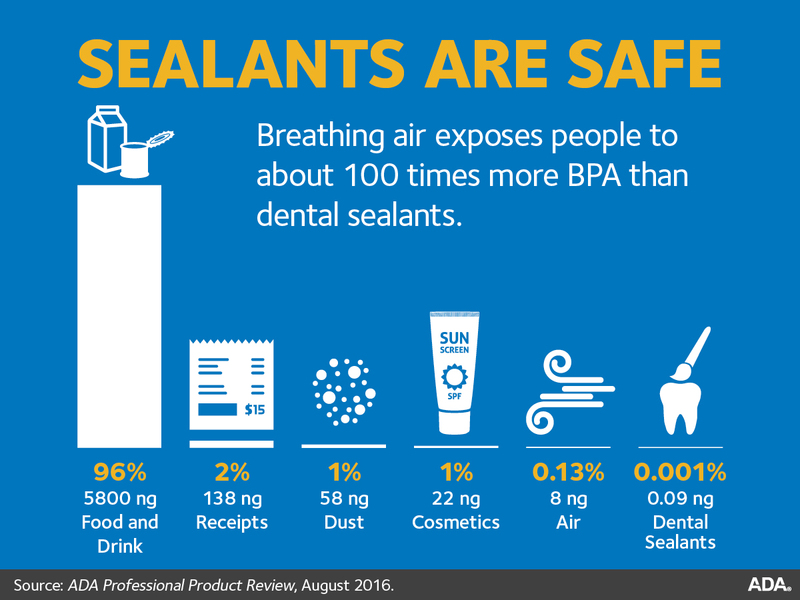 Research has shown that only trace amounts of BPA are found in resin sealants – including less than in the air we breathe. The ADA’s infographic below illustrates exactly low the risk is. 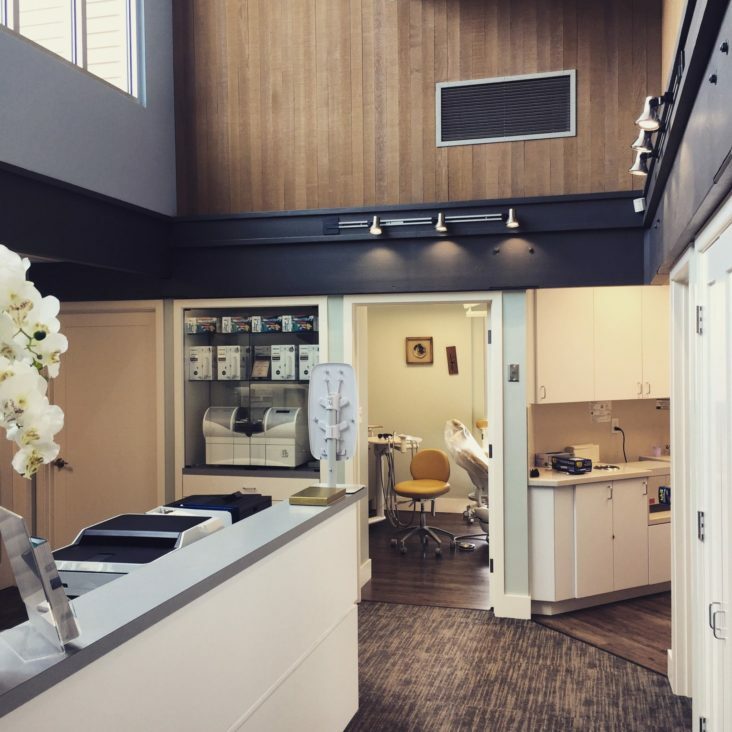 Our practice uses glass ionomer sealants that do not contain Bis-Phenol A (BPA) or Bis-GMA. The sealants are part of the GC America’s family of products that met strict ISO quality standards. Additionally, GC America’s products have the CE mark in Europe, are registered with Health Canada, and have received FDA Pre-Market Notification clearance for sale in the United States under section 510(k) of the Food, Drug and Cosmetic Act. 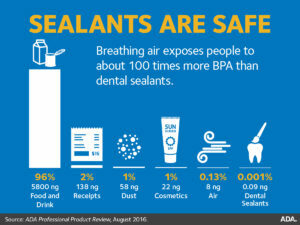 We hope this information answers any questions you had about sealants. If you have additional questions please don’t hesitate to contact us at (425) 354-3138 and we’d be happy to chat more about them!